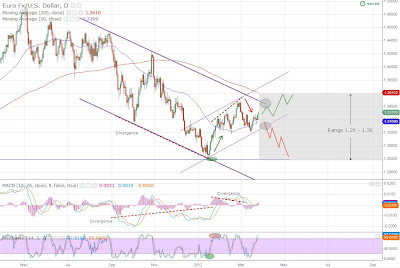 EURUSD To Brake The Downtrend? Despite strong rally started with 1.26 low EURUSD still continues to move within strong negative trend determined by a parallel channel. 1.3480 has proved to be short term peak since several days of testing that level has failed to overtake it. Moreover the latest divergence between the price and the MACD histogram indicated trend reversal around that level. Last few months pair moved in short term positive parallel channel within the negative one. 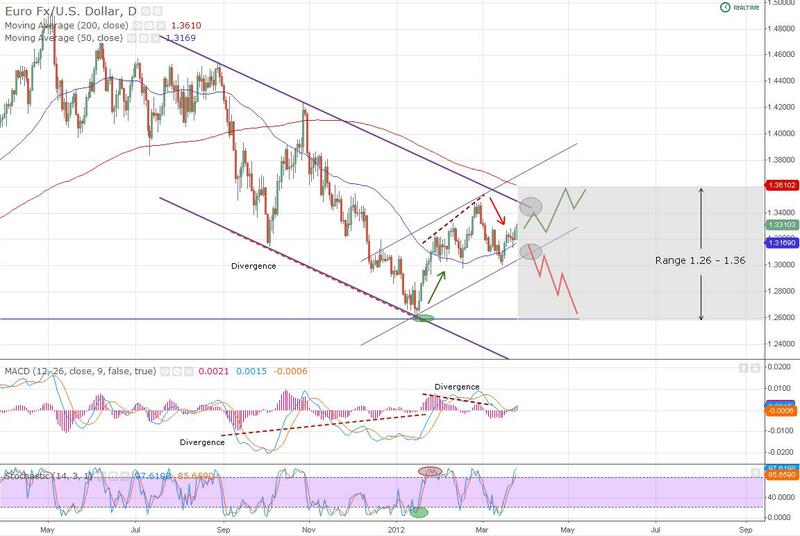 If EUR manages to rise above 1.35 resistance and successfully brake the negative channel resistance we could see brake of the downtrend with another strong resistance around 1.36 (200-day moving average). If the bearish case scenario occurs a step down under 1.31 could open the way to 1.26. The price move for the next couple of months is limited to the range 1.26 – 1.36. Over the past couple of years precious metals proved to be the winning investment choice. Historically silver tend to be more volatile compared to the gold but this is compensated with higher return opportunities. Since the beginning of the year gold has registered 8% gains compared to 20% rise for the silver. 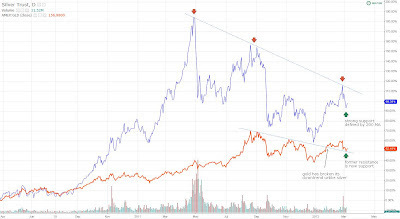 The charts compared over two year period show double price appreciation for silver compared to gold. Silver gained 185% vs. 70% for the yellow metal if we consider the highest price ever reached for both. 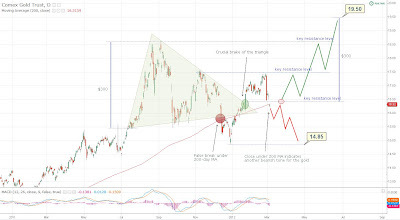 Although the sharp silver’s gain since the beginning of the year it is still trading in downtrend unlike the gold which has broken its resistance. Fundamentally the same factors drive both metals prices. 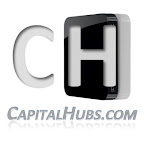 Currently the expectations for additional monetary stimulus are navigating the price. If they fade the precious metals price would reach its peak. As for now the outlook still remains bullish with interest rates expected to be lower of “extended period” of time at least till mid 2013. Bearish Tone For The Gold? Last couple of days have delivered negative investor mood when it comes to precious metals. Faded expectation for another Quantitative Easing from FED combined with strong dollar pulled back the price of the gold to two month lows only for five days. So where is gold headed? After successful brake above the triangle consolidation almost everybody started buying on the evidence of renewed bullish trend. However the party lasted up to yesterday, when the price of $1632 closed below long term trend (200-day moving average). The brake under the long term trend line raised questions about the strength of the bull trend. Although we have already seen one attempt for trend reversal in December it proved to be false and bulls were back in the game again. 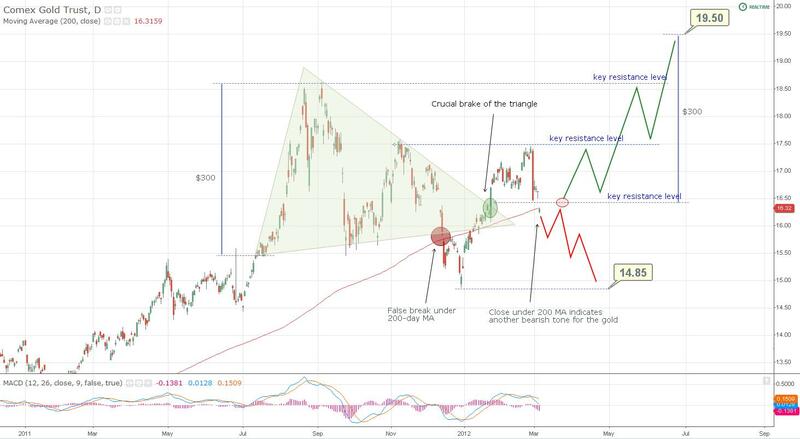 This time, however, if there is not solid support from the monetary authorities around the world the precious metal could experience some time in correction. 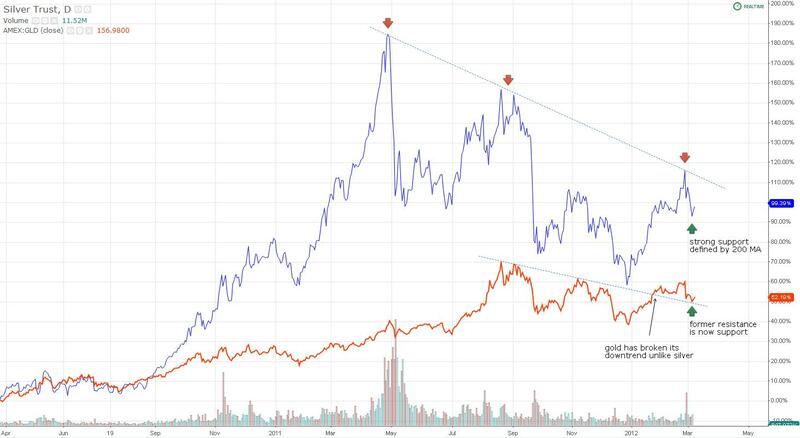 The most bearish case is around $1500 level. Keep that in mind overall expectations for the gold support long term appreciation with target price $1950.